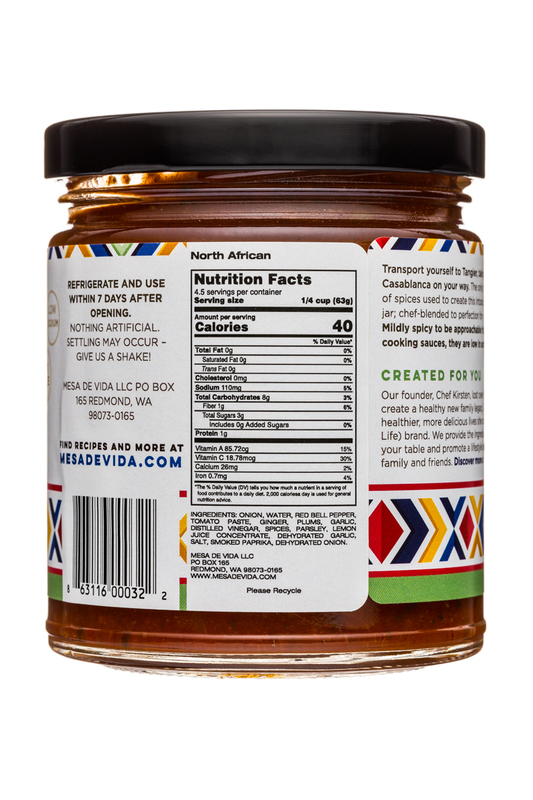 Our heart healthy cooking sauces help you cook vibrant and delicious meals, easily! Create a healthy family legacy. 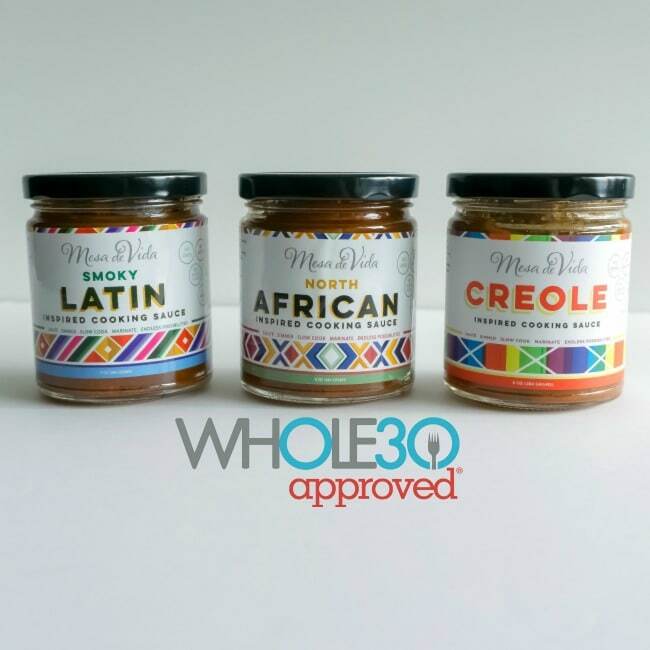 Paleo/Vegan/Real Food/GFree. 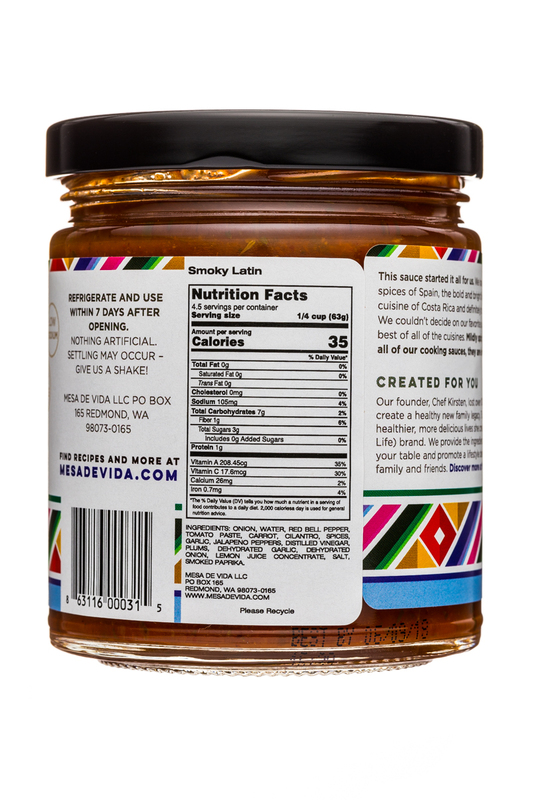 Mesa de Vida is your delicious answer to healthy made simple. 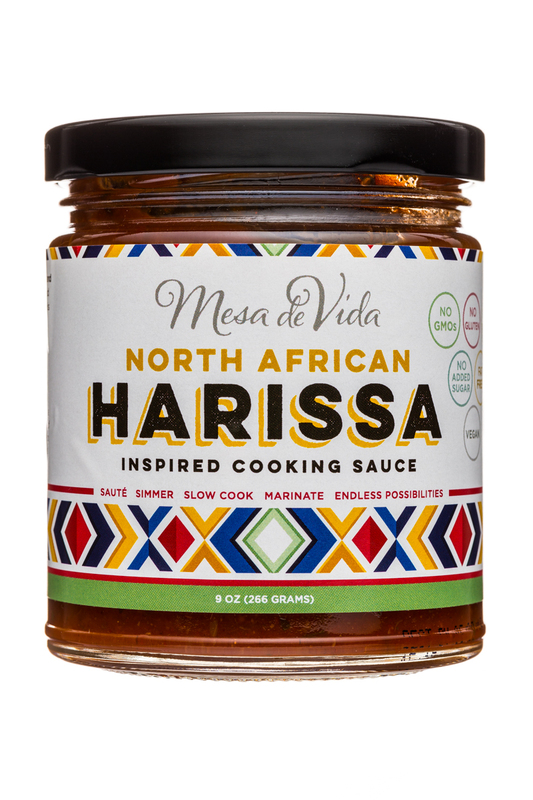 All you need for healthy weeknight dinners in one jar – no chopping, no cabinet full of spices and herbs. It’s that simple. It’s that healthy. 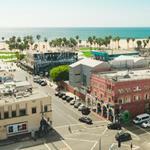 And it’s so not boring. 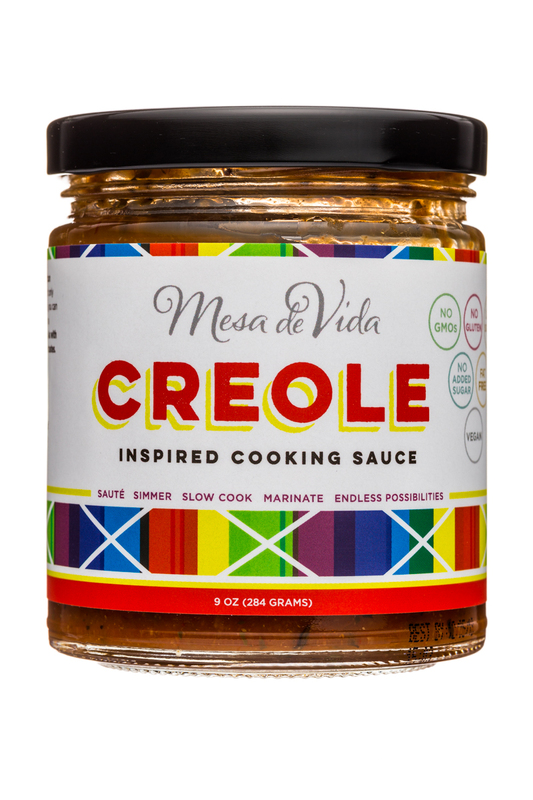 DELICIOUSLY HEALTHY Mesa de Vida delivers diverse, vibrant flavors right to your kitchen. 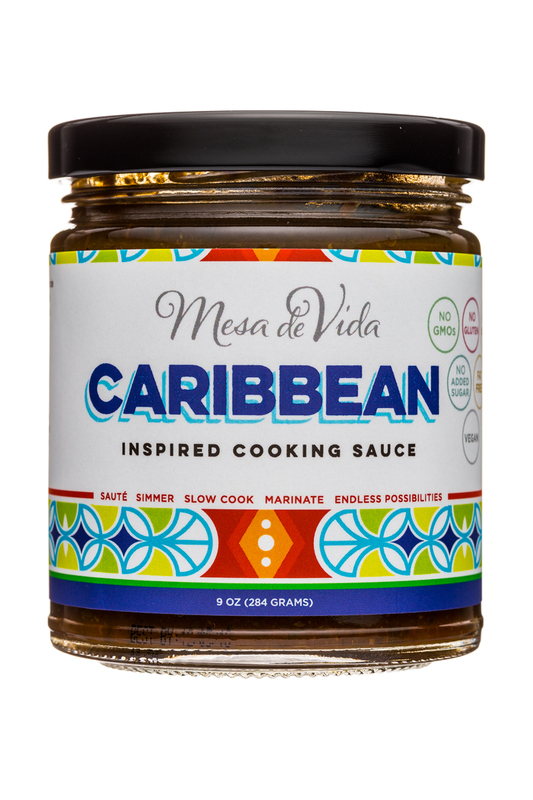 Chef-created blends of balanced spices and herbs packed with nutrition, without sacrificing flavor and always bringing life to your table. 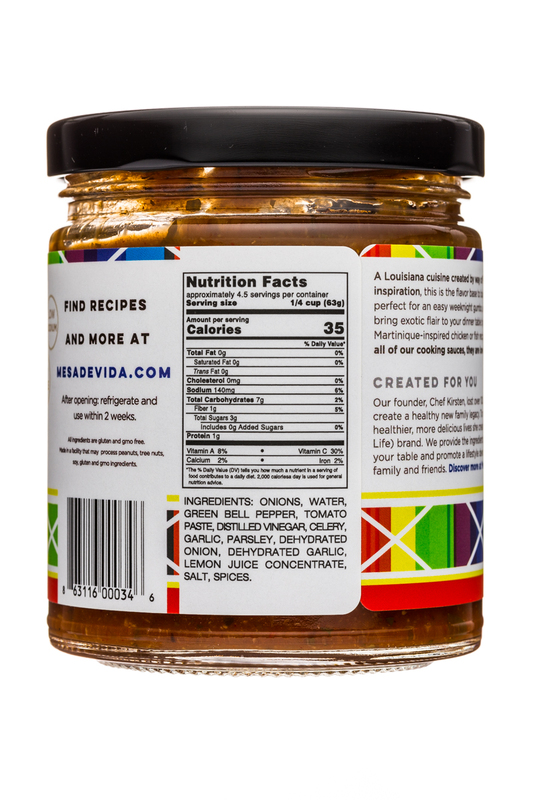 FLAVOR YOU CAN TRUST Crafted simply with nutritious vegetables, fruits, and signature blends of balanced spices and herbs, Mesa de Vida is free of GMOs, added sugars, preservatives, dairy, gluten, and animal products. 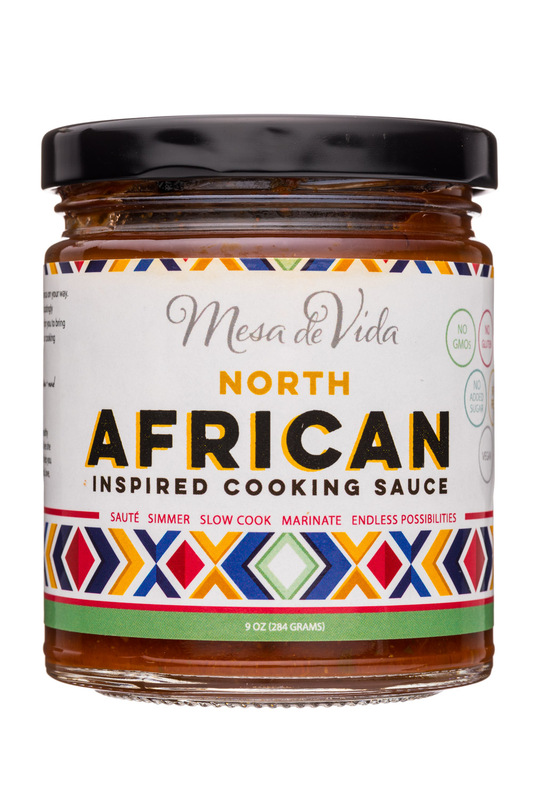 Most of our sauces are nut and soy free, so all families can sit down to the same delicious meal. 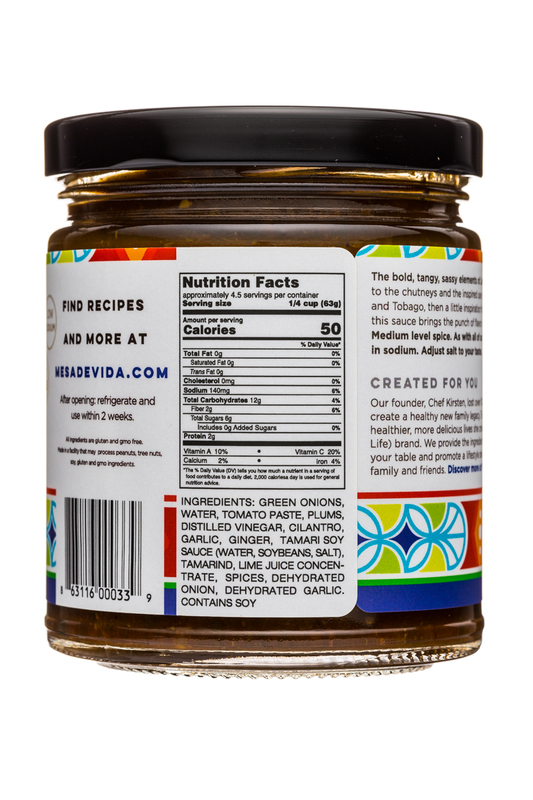 DINNER DONE BETTER All-natural flavor base for chili and stews. Simmer grains, beans, or meat. Use in your slow cooker for a juicy, tender creation. Marinate meat, vegetables, or tofu. Follow our step-by-step recipes for the perfect meal in minutes. The possibilities are truly endless. 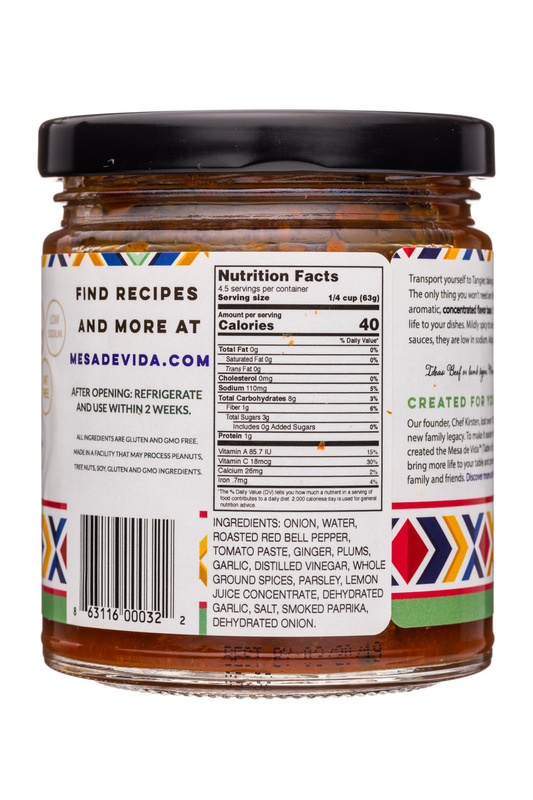 We have recipes and lifestyle tips to help you bring more life to your table at www.mesadevida.com! 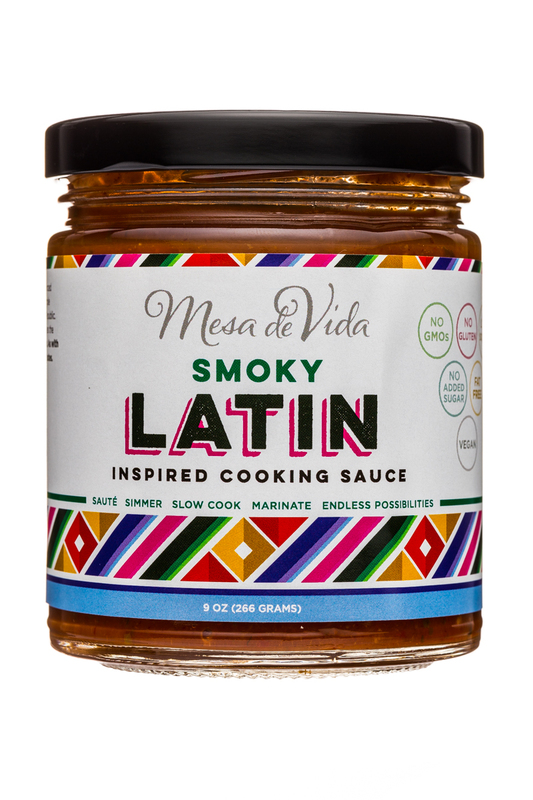 Mesa de Vida, the brand that makes chef-developed, 100% real-food concentrated cooking bases inspired by vibrant cultures from around the world, is thrilled to partner with Whole30.